Read this article to learn how to Create an Exit Popup for Landing Page using my Clickfunnels Tutorial.Download done for you landing page with exit intent pop up (use my Clickfunnels share-funnel). 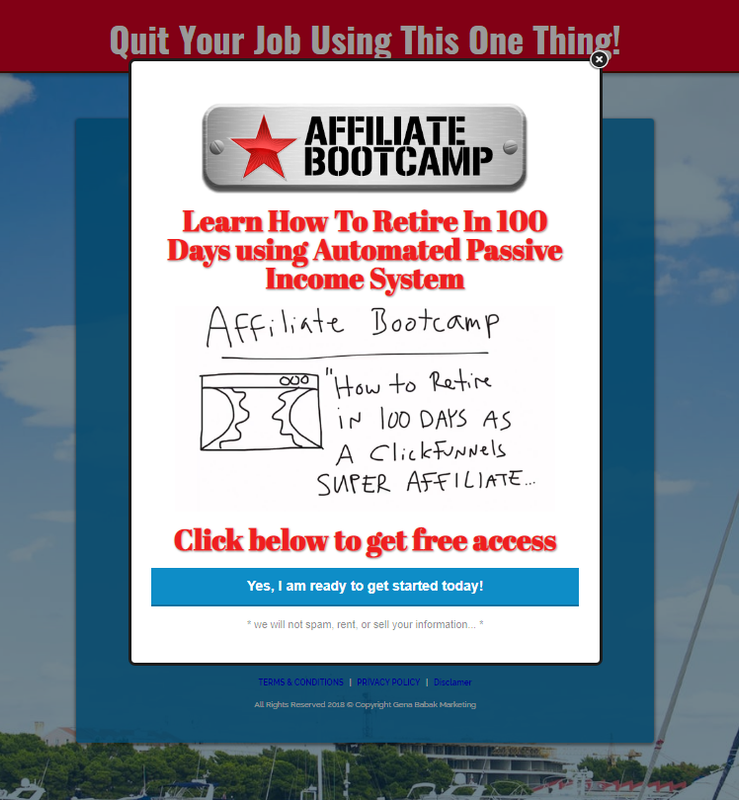 Click this button below to download this funnel for free. NEED MORE INFO ABOUT Best funnel to GROW YOUR LIST FASTER? NEED MORE INFO ABOUT BEST FUNNEL TO GROW YOUR LIST FASTER? READ NEXT. Let me show you my 2 Step Funnel plus Exit Pop Up Strategy (Self-Liquidating Funnel). But first let me remind you what a Self-Liquidating Funnel is. What is self liquidating funnel? The real way how yo can make money online is building your List and promoting different affiliate offers to your subscribers. The fastest way how you can build your Email List is using Paid traffic. Self-liquidating Funnel allows you to make money during the process of building your list with paid traffic. The idea is - what if you pay $100 to collect 30 new leads to your Email List and at the same time you make $120 . If done right, a Self - Liquidating Funnel allows you not only get new leads when you send traffic into the Funnel, but also you can make more money than you spent on paid traffic and you can make them fast! This funnel has only 2 steps + Exit Pop UP Strategy. Step 1 . 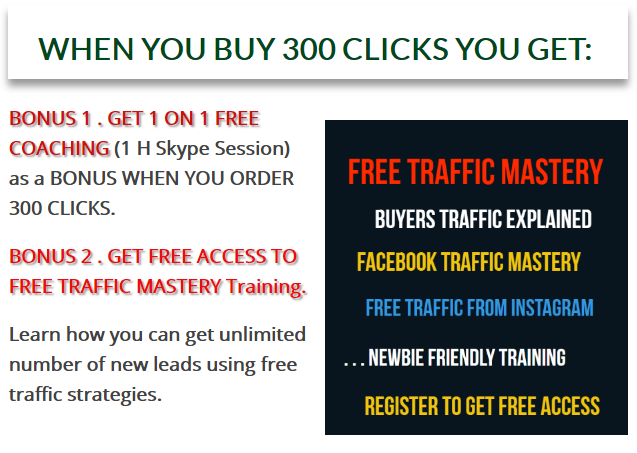 This is your main opt in page - you send traffic to this page to get around 30 new leads to your autoresponder List (use AWEBER or GetResponse) . So when they try to close the page ... we show them EXIT POP UP BANNER with our other affiliate offer - this is how we use our second chance with those people. What offers to promote with your Exit Pop Up? For this Funnel and its front end page Exit Pop Up I use CLICKFUNNELS AFFILIATE BOOTCAMP PROGRAM. You collect new leads into your Clickfunnels affiliate system (Clickfunnels pays you 40 % per month in recurring commissions for LIFE). You give people really great and FREE training on how to build sales funnels and create new passive income stream. STEP 3. THANK YOU PAGE - CREATE NEW PASSIVE INCOME STREAM FOR LIFE! You can use any affiliate offer on a thank you page - this time I simply redirect people to my PROFIT TUNNEL BLUEPRINT Sales Page. This page also has it is own Exit Pop - this why I can be sure to get great conversion from my solo ads traffic. Agree? To get access to this funnel you just need to click the button below. WHY USE THIS MARKETING FUNNEL? First of all you get new leads to our autoresponder (usually 30 % from ordered solo ads clicks - 30 new leads from 100 clicks). And we are using exit pop up feature to monetize our traffic. This can be your Clickbank affiliate links or CPA offers. Next you make 40 % affiliate commission from Clickfunnels Affiliate program - at least $38 per month. Its is easy to promote and sell Clickfunnels since we use share-funnel feature to give people possibility to make money using the same system while promoting the same funnel. The thing is that when you share this funnel with people they need to create Clickfunnels account to use the same funnel for their own business. 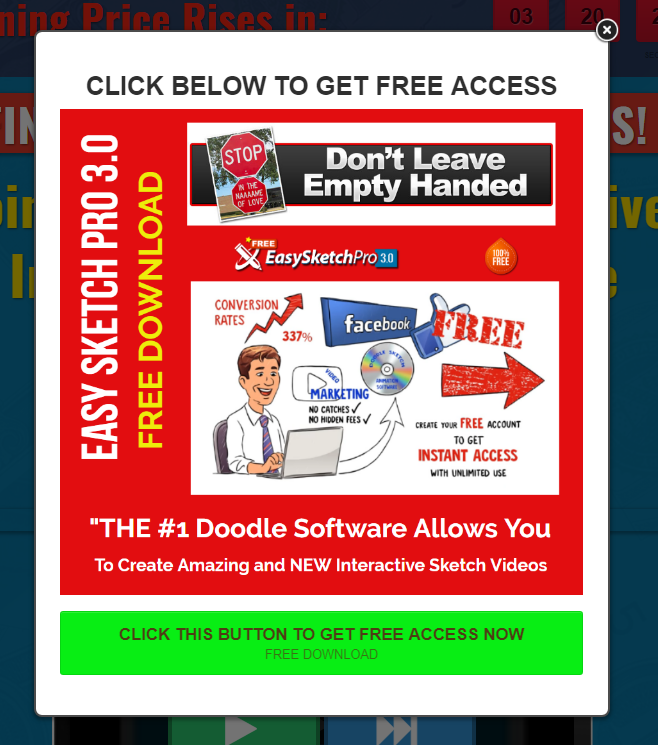 This is very powerful stuff - you get much more chances to get more new leads and more buyers using this 2 EXIT POP UP strategy. 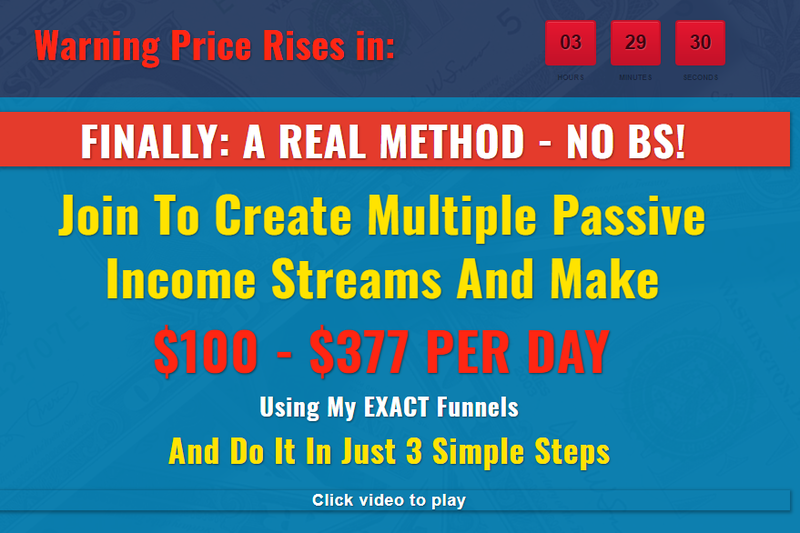 Now you can get FREE access to this funnel - just click this button below. You will also get access to video training to learn how to make this funnel working for you 24/7, promoting your links and offers. Need more help? Use our free coaching program to get best results for your online business faster. This is why I created this opportunity for each and everyone who buys traffic from my solo ads traffic agency as a BONUS. I do this to help you start making money as fast as it is only possible and in a proper way. ARE YOU READY FOR REAL TRAFFIC? Press this button below to see our traffic packages now.